I didn't read actually very many general business books, but I like biographies and autobiographies, I think those are pretty helpful. Actually, a lot of them aren't really business. 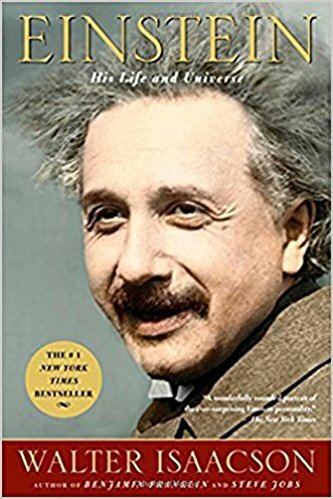 [...] I also feel it’s worth reading books on scientists and engineers.